Hey, all! I’m back with another weekly digest. If you’re one to check in frequently, you’ve probably noticed that I’ve been adding a lot of new content as of late, so I have plenty to share with you this week. Let’s get into it. 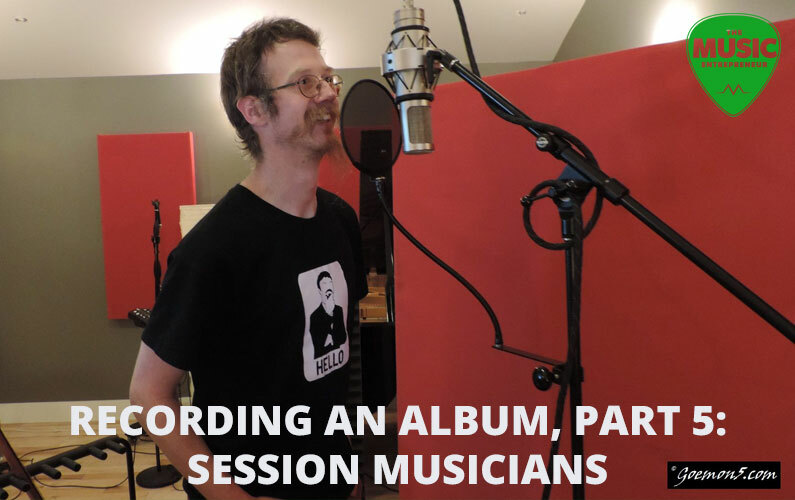 Dr. Goemon5 rallies with another fantastic guest post on the topic of recording an album. You will laugh, you will learn. 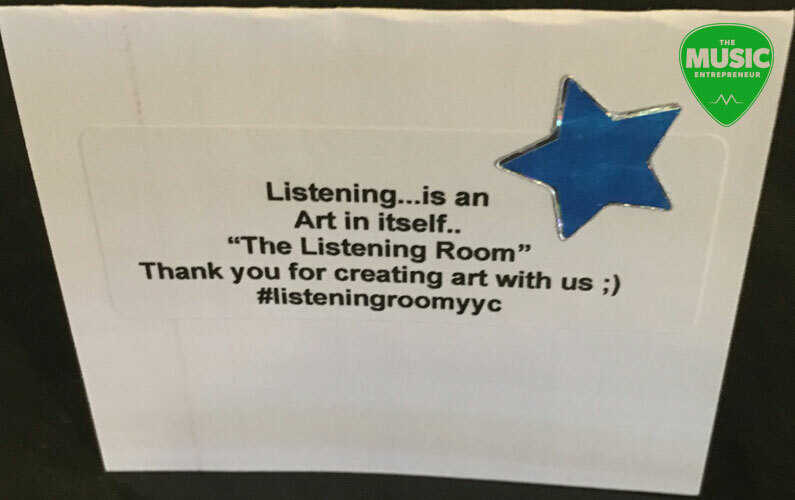 This post comes from the talented Deanne Matley, who recently started a Listening Room in Calgary – it’s one of the best things happening in the local music scene right now. 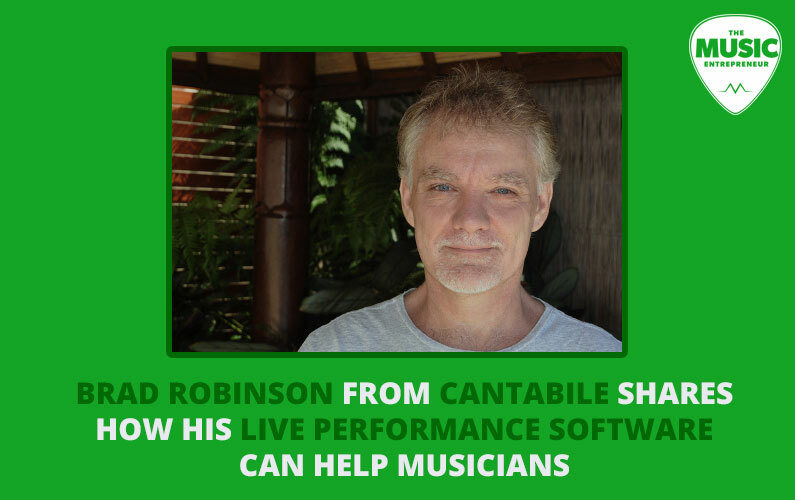 I recently connected with Brad on Fizzle, and found out about his amazing software that helps keyboardists, particularly in live situations. 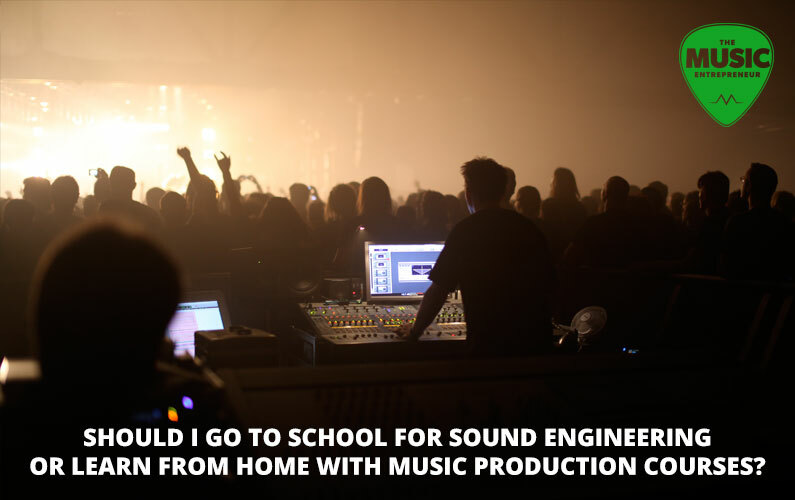 Here’s another first-timer to the blog – Sujain Thomas asks an important question: should you go to school for music production, or should you learn from home? I’m all for taking online courses myself. 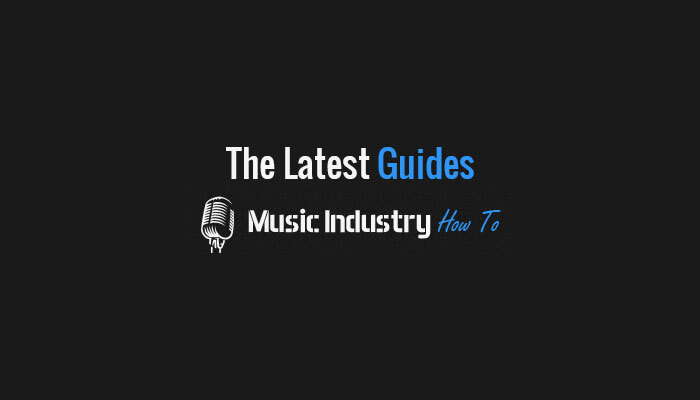 Different career paths for different folks – this one is all about starting as a musician for hire in your locality and leveraging your connections to take your career to the next level. It bothers me a bit when guitar teachers try to teach their students chords in the first lesson. Don’t get me wrong – it can work, but not in every circumstance. Here’s an alternative method that I’ve found helpful. Ever thought about using Snapchat to market your music? Here’s what you need to know. That’s it for this week. 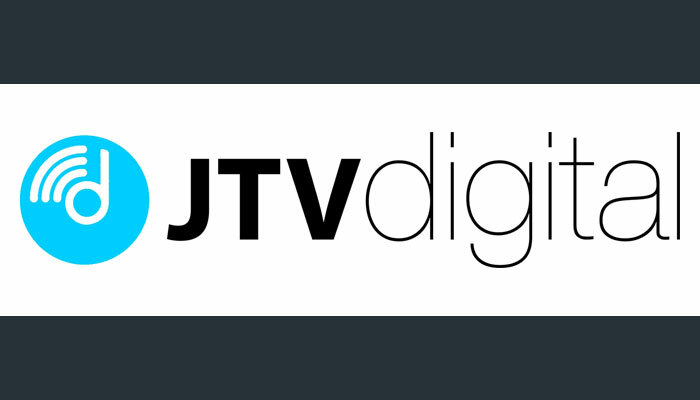 If you’d like to check out last week’s weekly digest, click here.